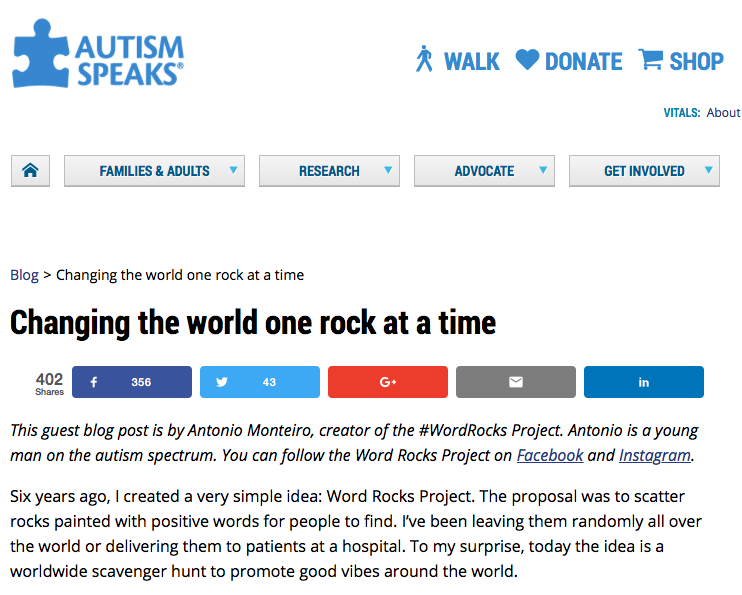 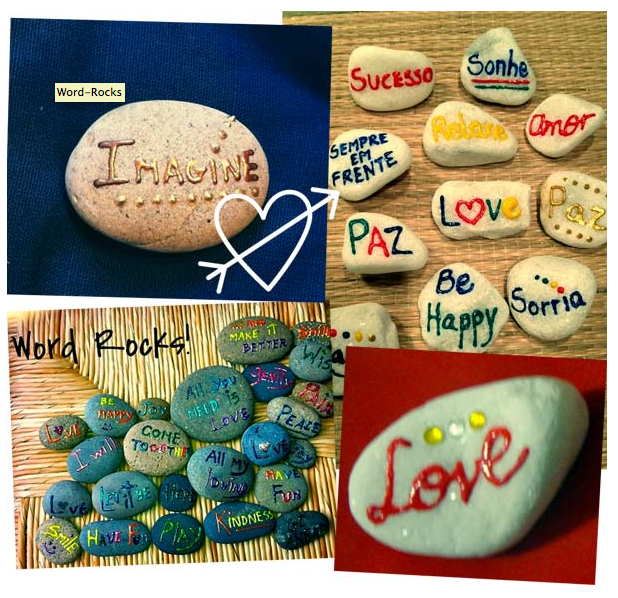 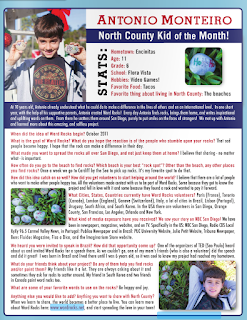 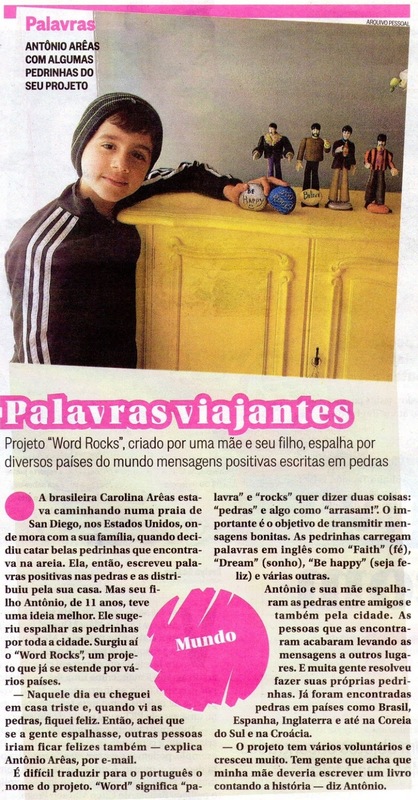 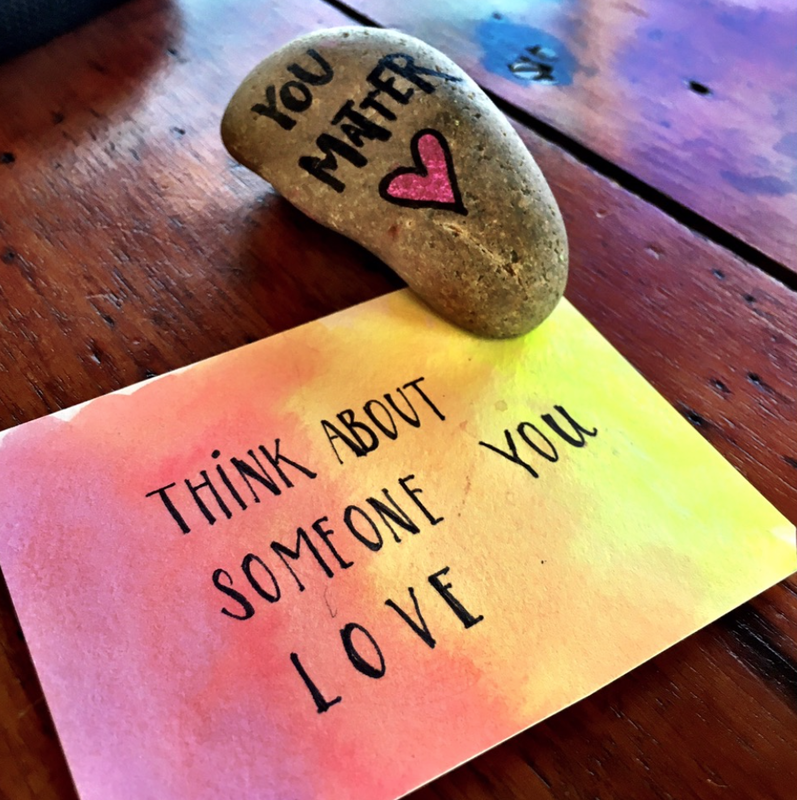 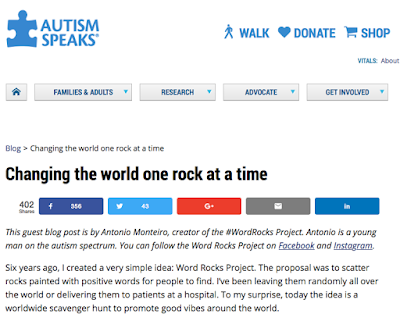 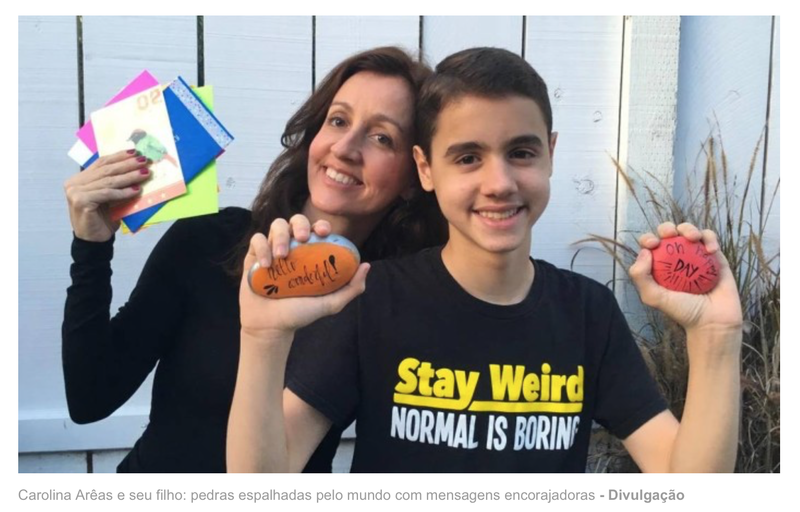 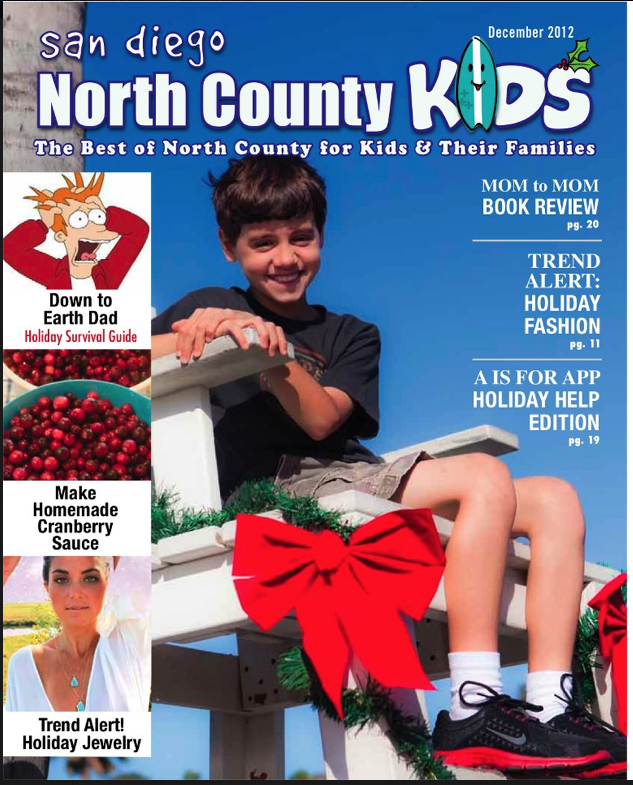 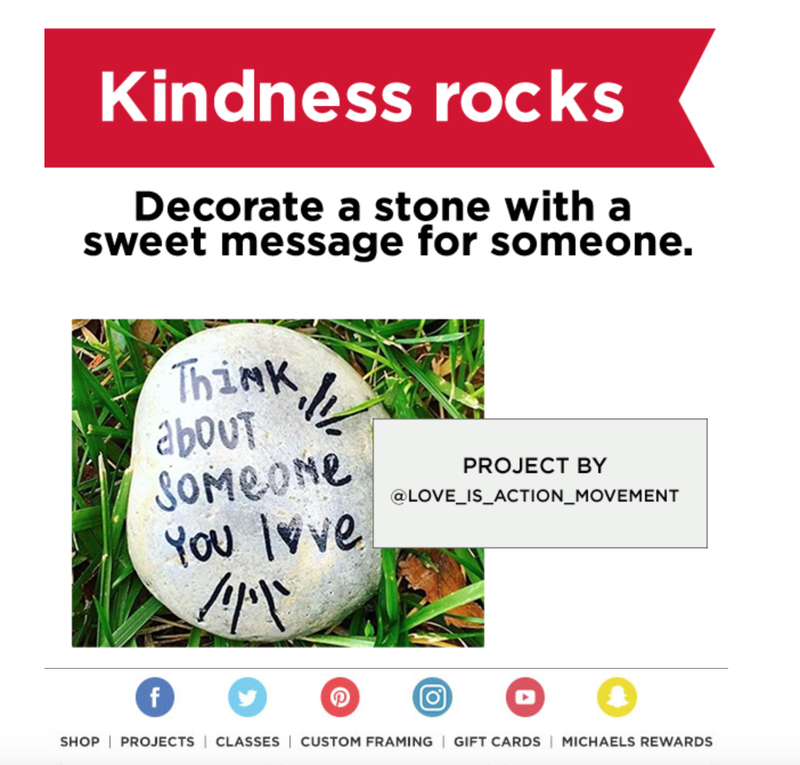 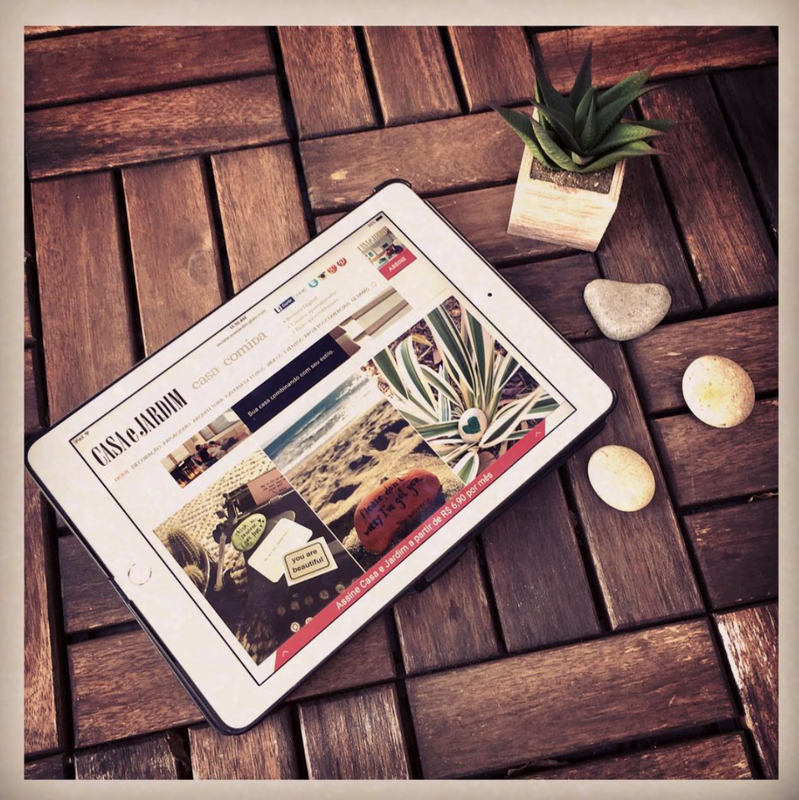 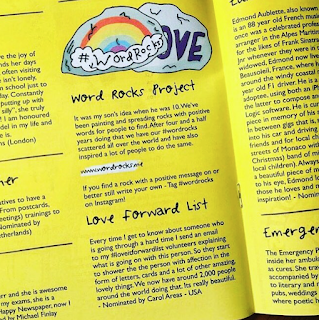 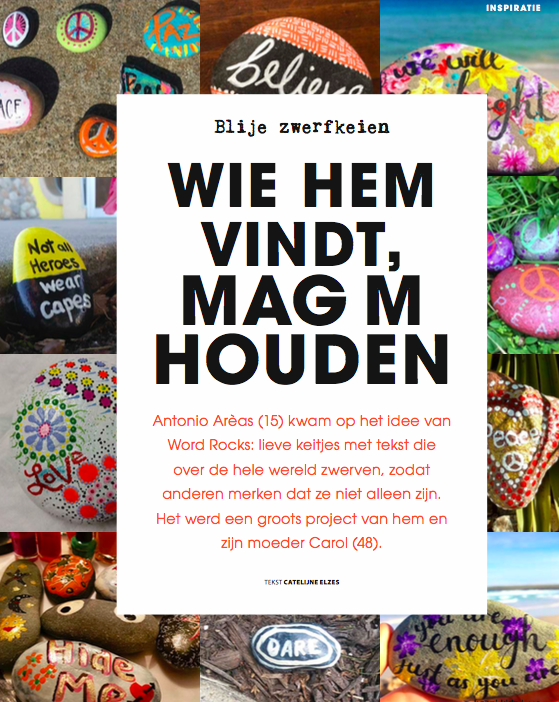 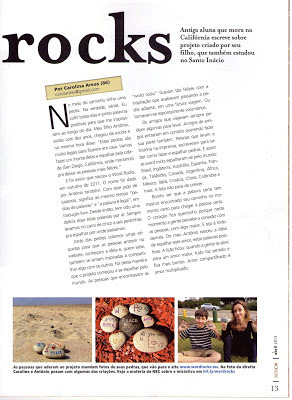 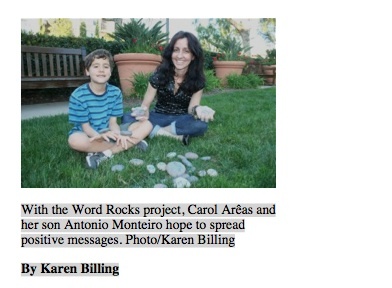 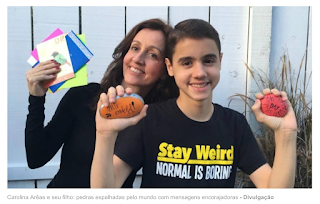 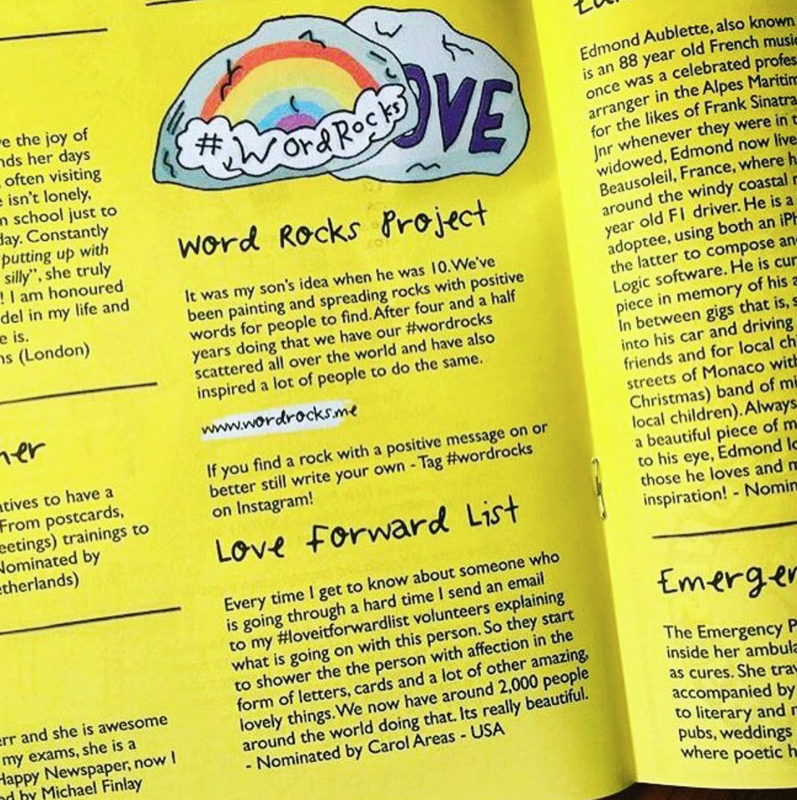 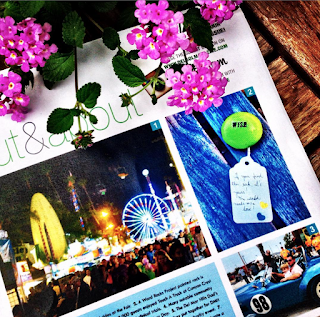 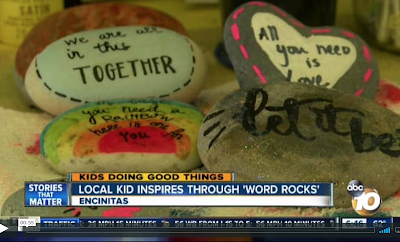 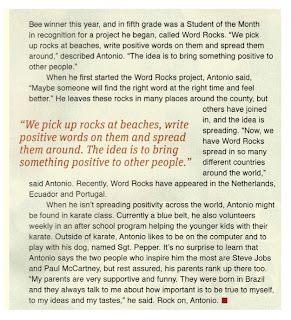 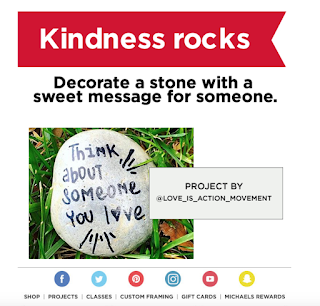 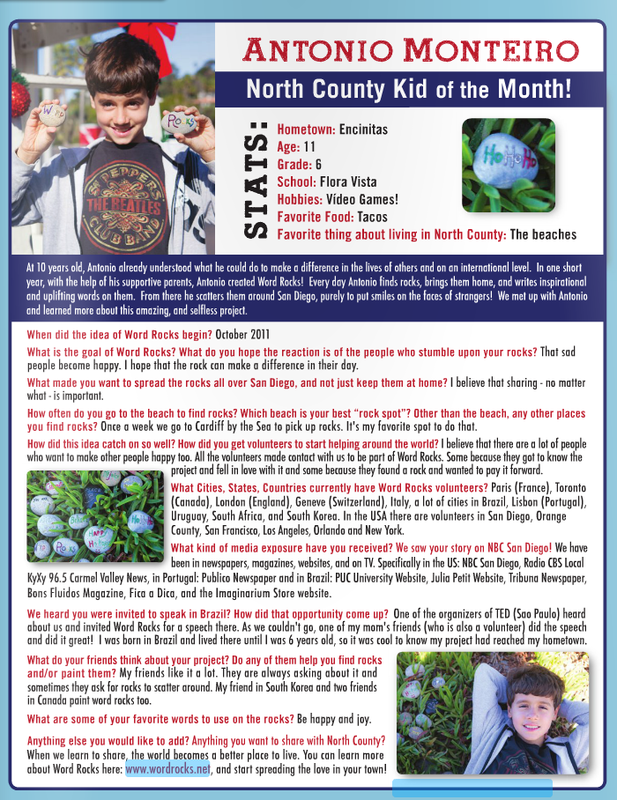 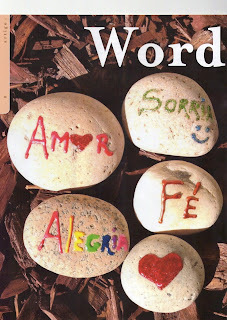 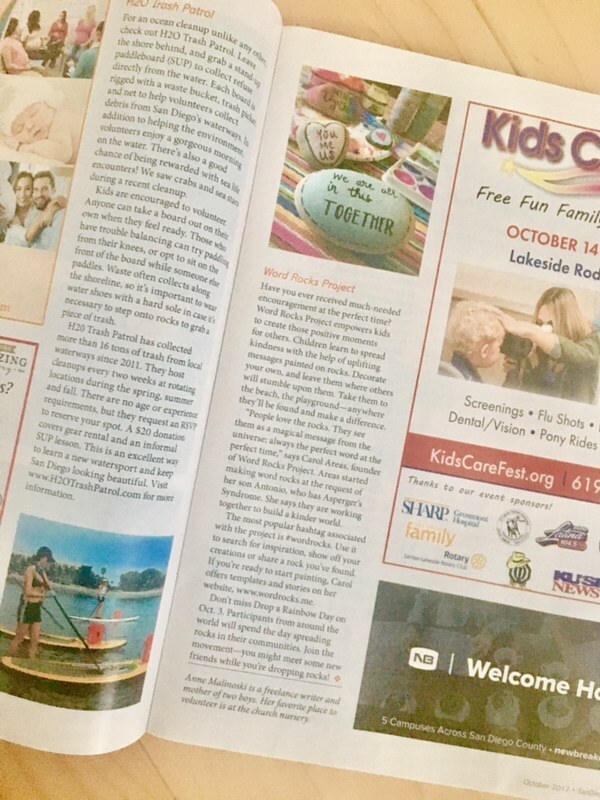 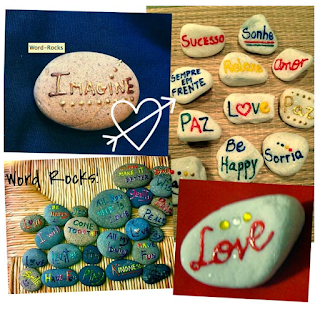 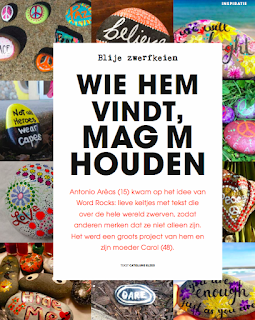 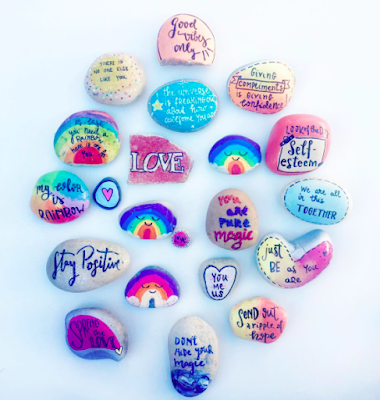 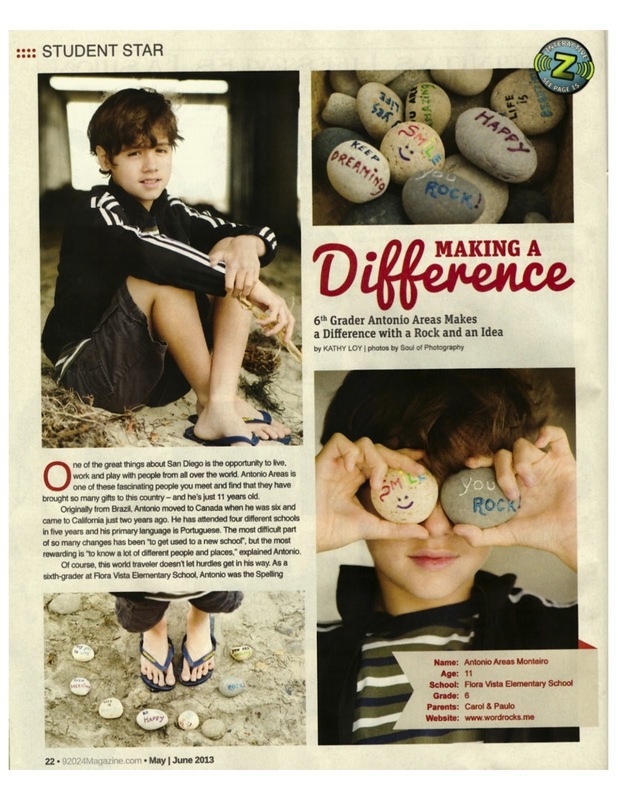 One of our #wordrocks spotted in Solana Beach and featured by Del Sol Magazine. 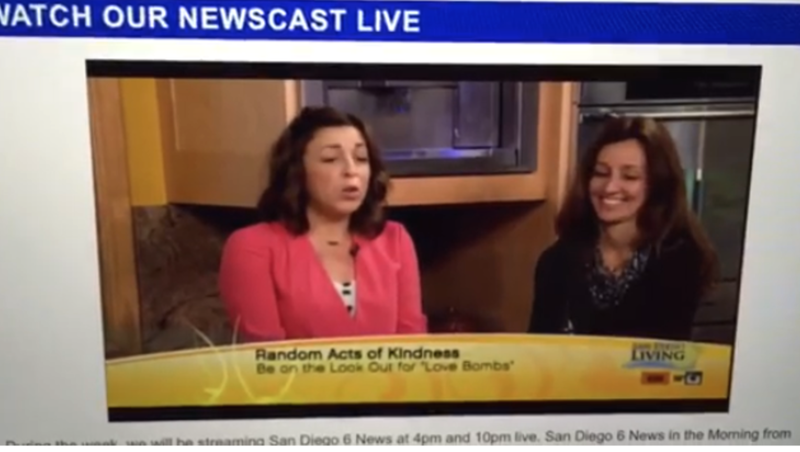 April, 3rd, 2012, NBC San Diego, California. 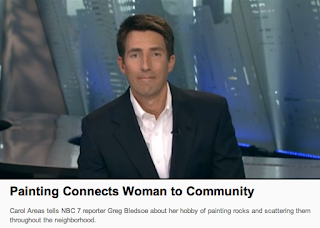 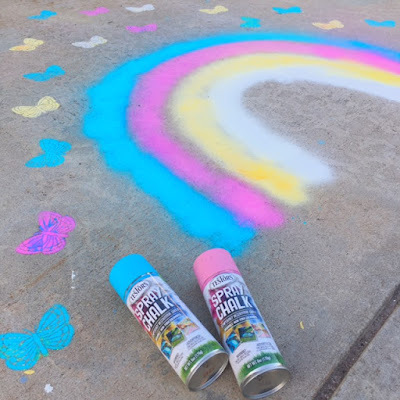 To watch the video, click here. 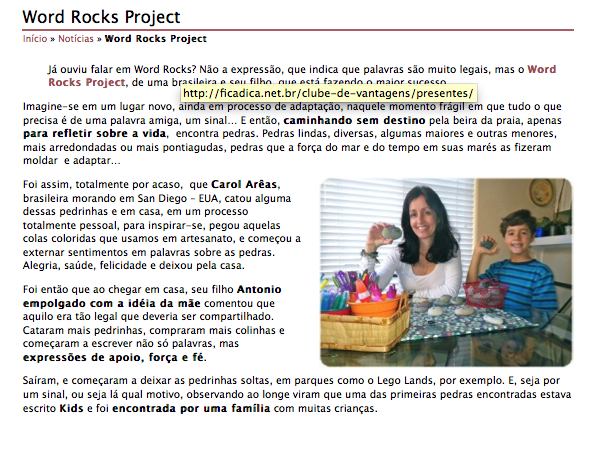 April, 11th. 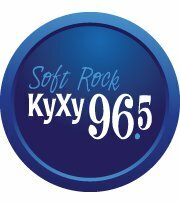 2012, KyXy 96.5 radio: To read, click here. April, 26th, 2012, in the blog of Imaginarium, click here. 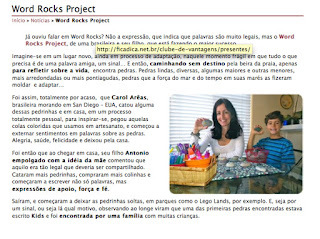 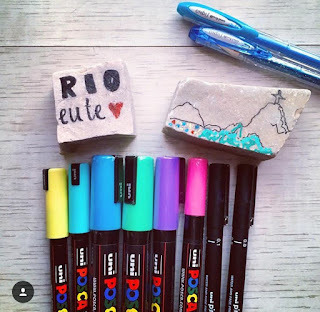 April, 5th, 2012, #Ficadica, São Paulo, Brazil. 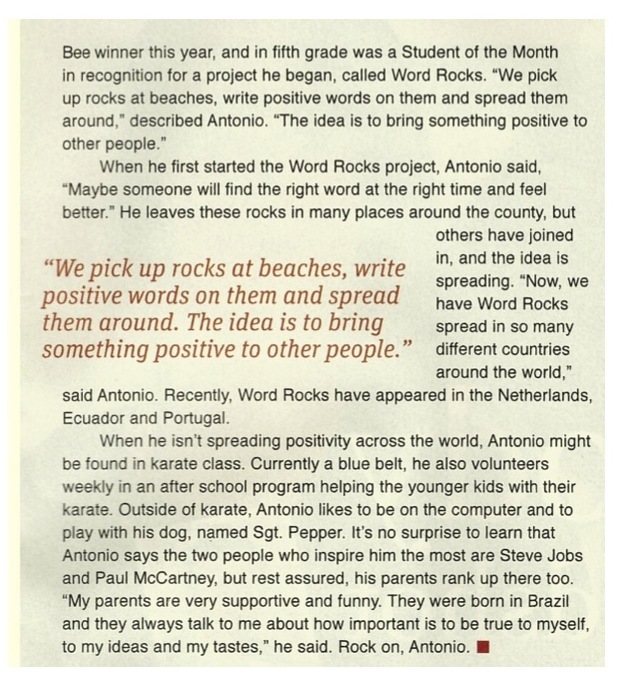 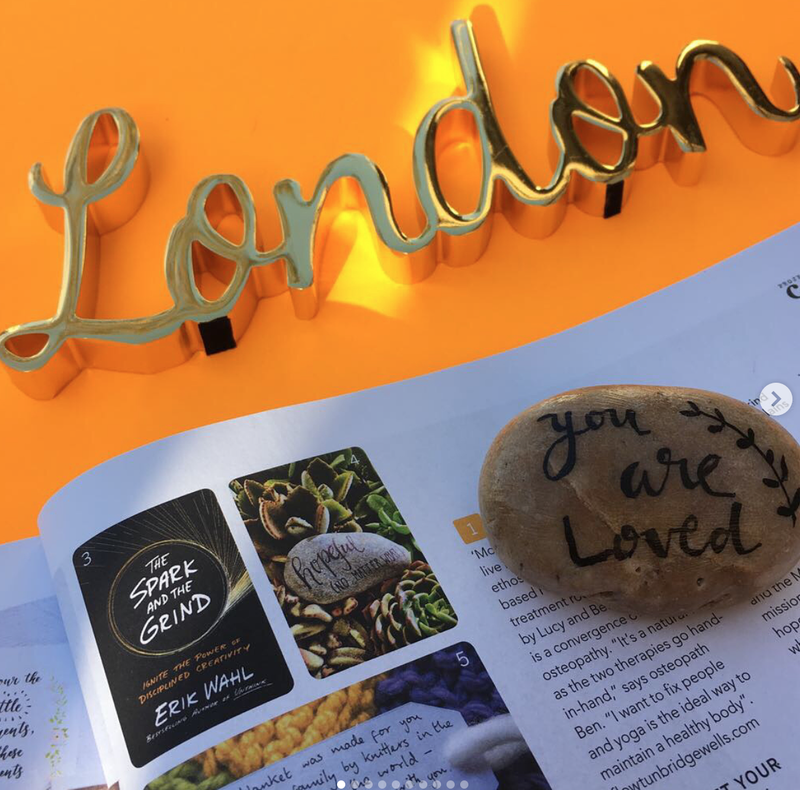 To read, click here.